Barry Anderson was born in Stratford, New Zealand. He studied piano, viola,and Composition at the Royal Academy of Music, London, from 1952-1956, and later studied piano with Edwin Fischer and Alfred Brendel in Zurich and Lucerne. He then settled in London as a teacher, lecturer, composer and performer. As director of the West Square Electronic Music Studio and Ensemble he commissioned and performed many new works. 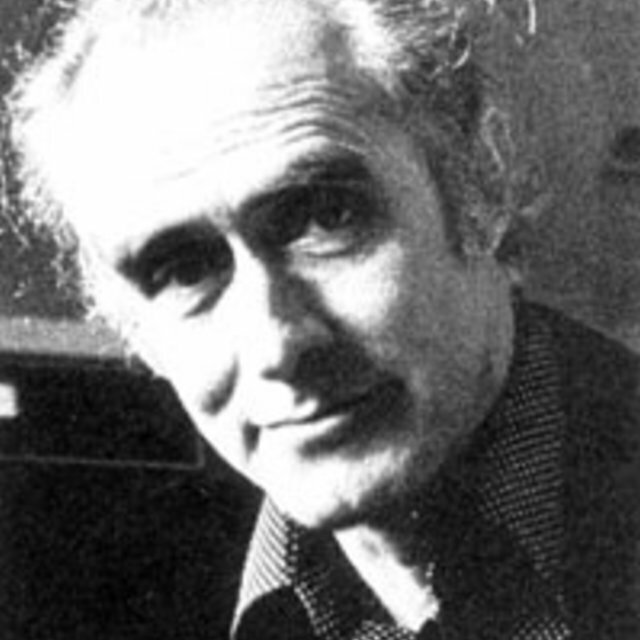 He was founder in 1979 of the Electro-Acoustic Music Association of Great Britain (EMAS). Between 1982 and 1985 at IRCAM in Paris he realised the electronic material for Harrison Birtwistle's opera The Mask of Orpheus. Barry died during the night after Radio France broadcast the first performance of his last work, Arc, in 1987.